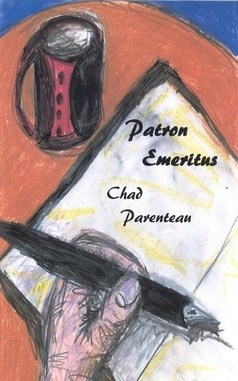 My work has appeared in books, chapbooks and many other places. You can visit my Writing section to read everything that's still online. For work that's exclusively in print, click the pictures below to select a category.